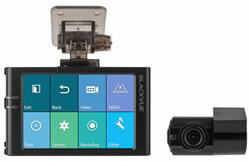 The dash cams that are available to buy from ActiveGPS are designed to record events from the viewpoint of the driver and some also include a rear camera. 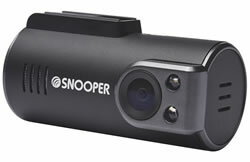 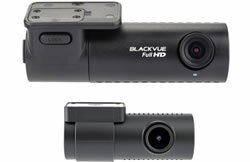 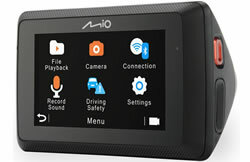 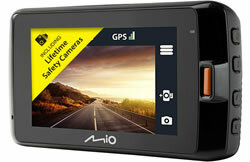 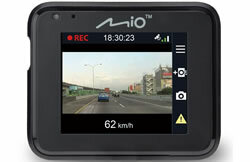 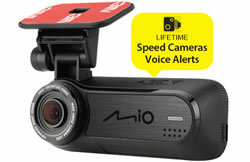 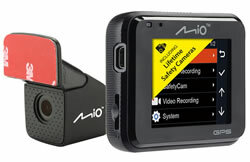 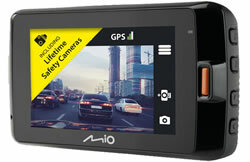 We sell Garmin, BlackVue, Mio and Snooper dash cameras. 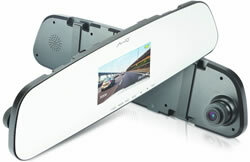 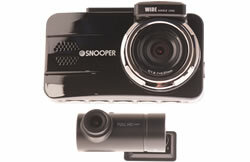 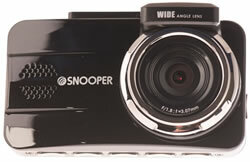 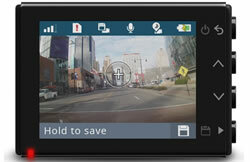 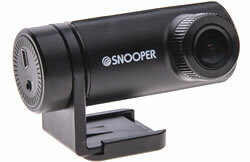 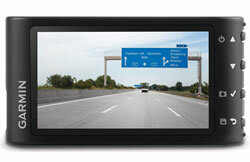 There are various dash cams available to buy from ActiveGPS. 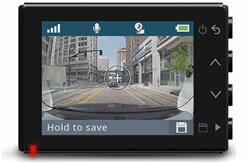 Some include a screen for immediate viewing at the scene of incidents, some include both front and rear cameras to capture events both in front and behind your vehicle and each has differing features such as Bluetooth, WiFi, camera mode and GPS capabilities such as speed camera warning. 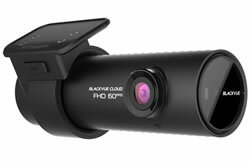 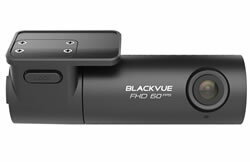 Read our Dash Cam buyer's guide. 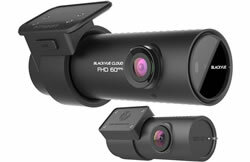 For further help on deciding the best in-car camera to buy for your needs or maybe as a gift for somebody else, please see the comparison tables, product pages via the links below, FAQ page or phone 01733 777623 (Mon-Fri 9:30am-5pm) outside of these hours please contact us.